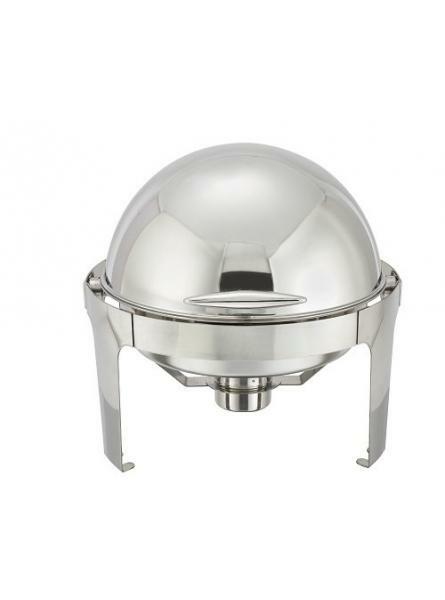 Double boiler chaffing fondue dish with sterno holder . With lid and handle lid. 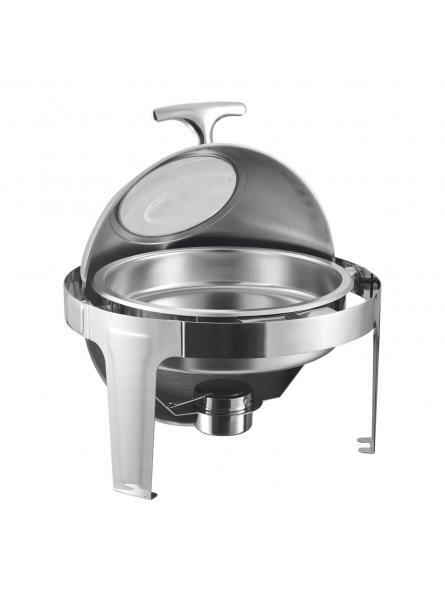 Stainless Steel Round Chafing Dish 4.5 LitreDishwasher Safe: Hand Wash RecommendedTempered glass lid.. 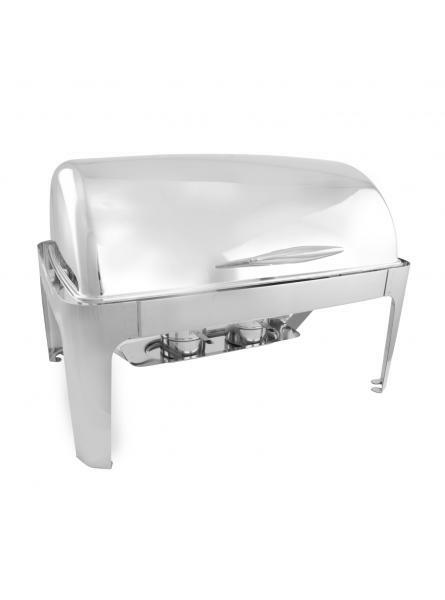 This Roll Top 63x44cm (2x4L) Double Chafing Dish enhances any buffet and catering service. With eas.. 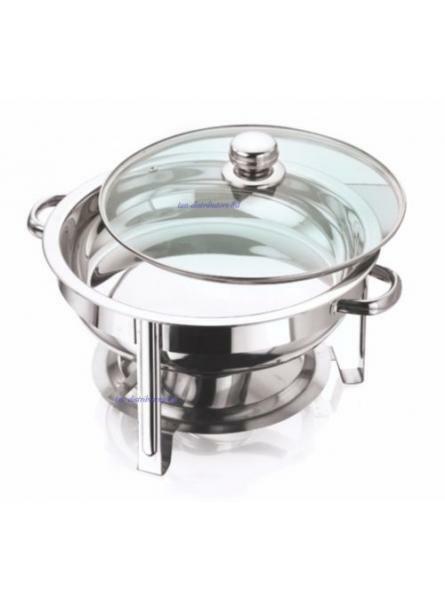 This Roll Top 8L single Round Chafing Dish enhances any buffet and catering service. 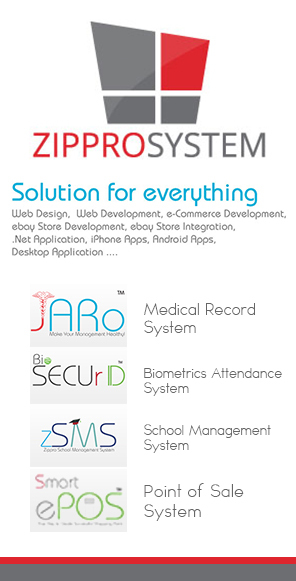 With easy to .. 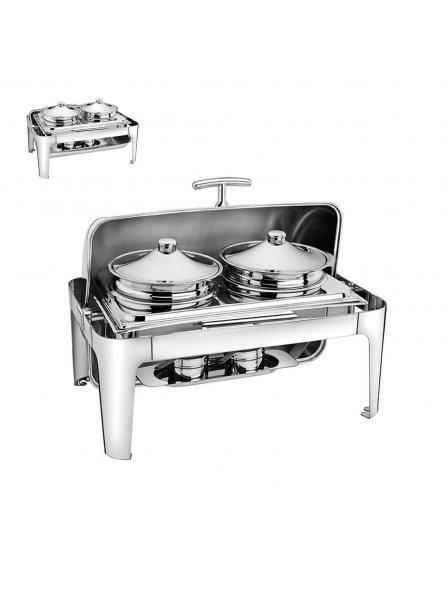 This Chafing Dish With Rolling Top And Window enhances any buffet and catering service. With .. 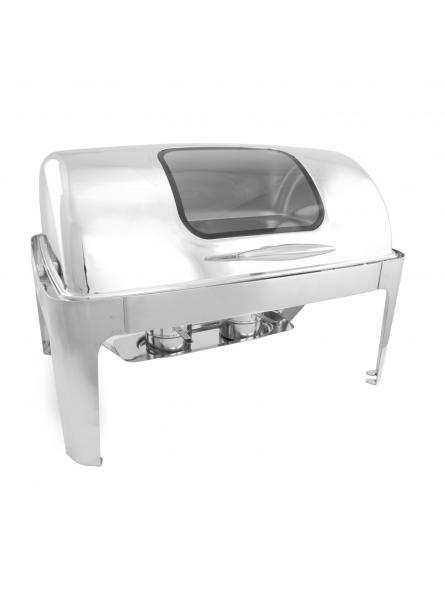 Contains frame, fuel holder with adjustable control and flame extinguisher, water tray, food pan a.. 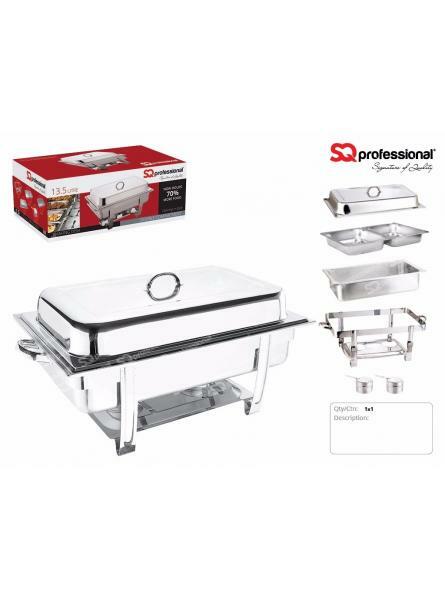 This 7.5L quart round, stainless roll-top chafer is a classic addition to any banquet or catering e..
•	Stainless Steel Chafing Dish, Includes: Two Soup Bowls (Lids included), Each bowl will hold 4.5 L.. 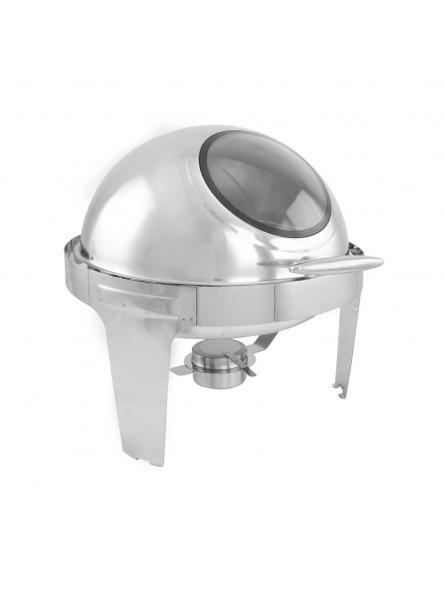 This 7.5L quart round, stainless roll-top chafer is a classic addition to any banquet or catering ev.. 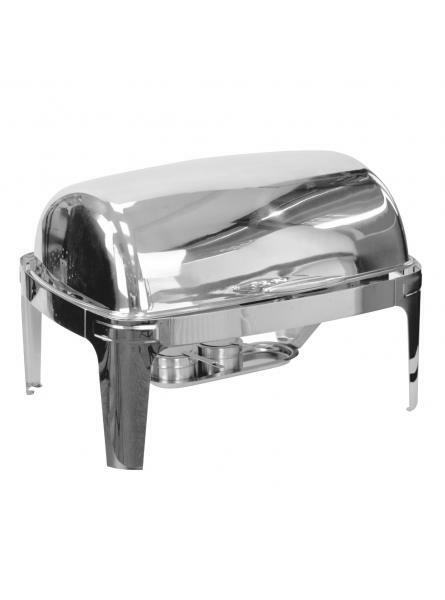 Bringing ease to your entertaining with this full size 13.5 liter capacity chafing dish.M..